Jimmy started training at the age of 18 as a scholar of Teatro baile de Cavite under Brezhnev Larlar and Pamela Ortiz-Bondoc. There he trained in the Australian Conservatoire of ballet syllabus (ACB). Under (ACB), he passed level 4 and senior level 1 and earned the mark of distinction for both levels. In 2012, he joined the NAMCYA Senior ballet competition where he became a regional winner and National finalist. He continued his ballet training under Anatoly Panasyukov and Ronilo Jaynario, joined PBT in 2013 and formally became part of the company in 2014. Jimmy joined PBT's production like, Carmen, Serye at Sayaw, Nutcracker, Don Quixote, Filipino Master pieces, Gener Karingal’s Andres Bonifacio, Darangen ( angel of death), Romeo and Juliet (Romeo) and Cinderella ( step sister) held at the Cultural Center of the Philippines. 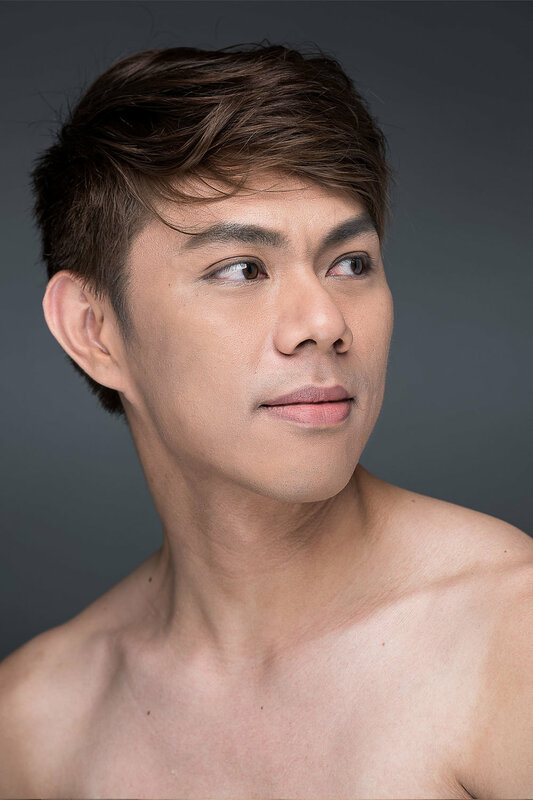 He is also part of Resorts world Manila production of "Cinderella" in 2013 and Resorts world Sentosa Singapore production of "Priscilla Queen of the Desert" 2014.